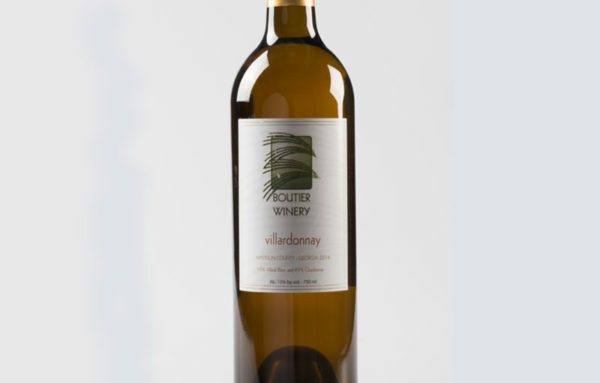 Blend of Villard Blanc and Chardonnay. 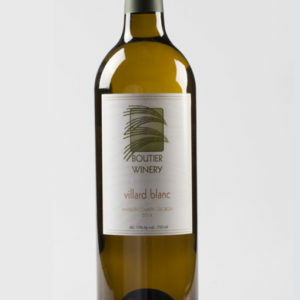 Our fine blend of 55% Willard Blanc and 45% Chardonnay. 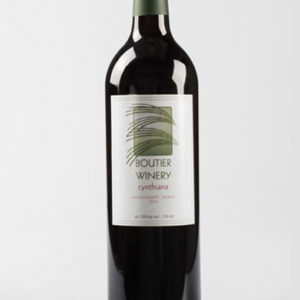 Nice and light with an elegant body layered with tropical fruits, balanced by aging in French Oak.